Interested in trying out a new quiche recipe? Our recipe for tomato leek quiche is extremely rich, as it features Cabot Sour Cream, Cabot Sharp Cheddar, black pepper, heavy cream, and crispy bacon. Honestly, how could you ever go wrong with adding bacon to a quiche? The quiche is also packed with slow-roasted tomatoes and savory leeks. The recipe makes eight servings, and you can serve it for breakfast, brunch, or even for dinner. A good quiche can really hit the spot. If you’d like to make this quiche for your friends or family, you’ll need to gather up the ingredients for the crust and the quiche. To get started with the crust, you’ll need some flour, salt, Cabot Unsalted Butter, bacon (extra crispy if you can! 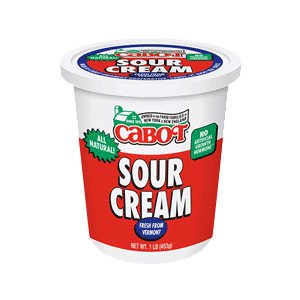 ), sour cream, and cold water. You’ll also need to roast some tomatoes, so make sure to pick up five medium vine-ripened tomatoes, some sugar, salt, black pepper, and olive oil. 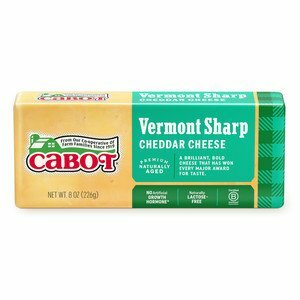 The quiche is rather straightforward to make too, as you’ll need Cabot Unsalted Butter, leeks, Cabot Sharp Cheddar, eggs, heavy cream, salt and freshly ground black pepper. If you enjoyed this quiche recipe, then you should also try our recipe for our crust-less spinach quiche—it features tons of veggies, so if you’re looking to eat a little lighter, then this quiche recipe is perfect for you. 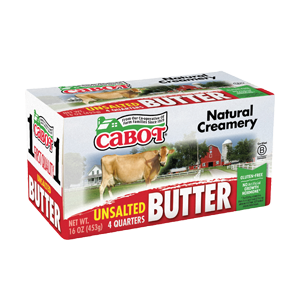 Cabot is a cooperative of 800 farm families, and we produce a diverse range of award-winning cheeses. 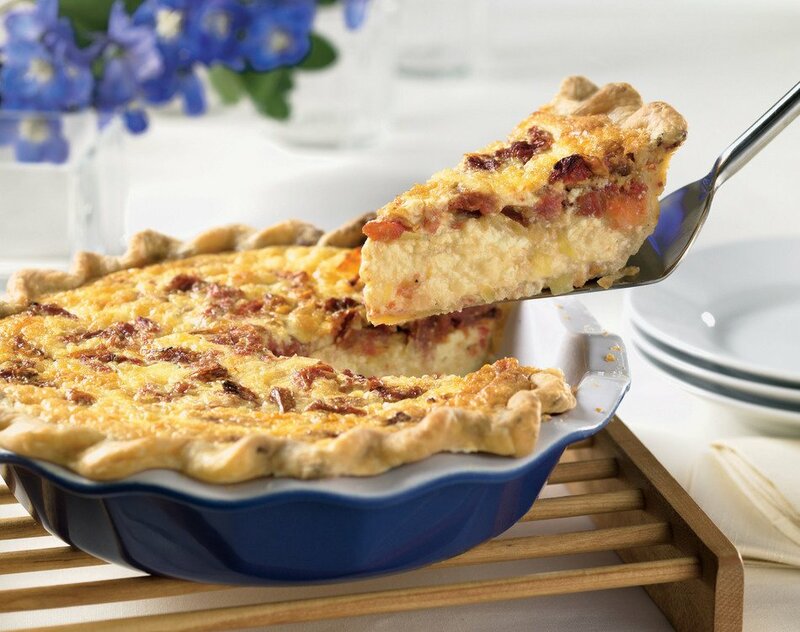 We work hard to make sure our customers receive only the best, so we’d love to hear your thoughts about our tomato bacon quiche recipe. Did you like it? Love it? Let us know your opinion by rating and reviewing the recipe after you’ve tried it. We can’t wait to hear from you! SIFT flour and salt into large bowl. Add butter and work in with fingertips until mixture resembles coarse crumbs. Add bacon and toss to combine. WHISK together sour cream and water, in small bowl; with fork, gradually add sour cream mixture to flour mixture until moist ball of dough is formed. PRESS dough into flattened disk, wrap in plastic and refrigerate for 3 to 4 hours. PREHEAT oven 300°F. Place wire rack on baking sheet with sides. REMOVE stem end and cut tomatoes in half crosswise; squeeze gently to press out seeds. Place cut-side-up on rack and sprinkle evenly with sugar, salt and pepper. Drizzle with oil. BAKE for 2 to 2 1/2 hours or until shriveled and much less juicy. Transfer to cutting board, chop and set aside. PLACE rack in lower position in oven and increase oven temperature to 350°F. MELT butter; add leeks and cook, in medium skillet over medium heat, stirring, until tender and lightly browned, about 5 minutes; set aside. UNWRAP dough and place on floured work surface. Roll out into 13-inch-diameter circle, about ¼-inch thick. TRANSFER dough to 9-inch deep-dish glass pie plate, easing gently into bottom. Fold under and flute top edge (it should be high to contain all of filling). DISTRIBUTE cheese evenly over bottom of crust. Top evenly with leeks and tomatoes. In medium bowl, whisk eggs until well combined; whisk in cream, salt and pepper, making sure salt is dissolved. Pour over ingredients in pie plate. BAKE quiche on lower rack of oven for 50 to 60 minutes or until set all the way to center. Serve warm. This is a great recipe, one of the best quiche recipes I have ever made. I have made with leeks and without, but our family prefers no leeks. 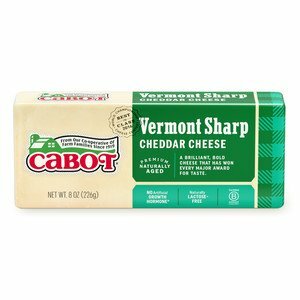 I also use a blend of Cabot cheddar, Seriously Sharp and Sharp. We typically make for holiday gatherings but my 12 year old son asked if I can make it every day. I make 2 at a time and freeze the second. The steps to make the crust and roast the tomatoes does take extra time but definitely worth it! I have tried/searched quite a few tomato cheese pie recipes, without finding the Absolute Best. This one certainly takes the Grand Prize. It is too die for! I used just a store bought pie crust (being on vacation with limited kitchen tools). I recommend using the very sharpest cheddar cheese you can find and the freshest tomatoes. I used half and half, again it was all I had. After all that said, we licked the plates! Served with a salad some crusty bread, you will be in cheese heaven!